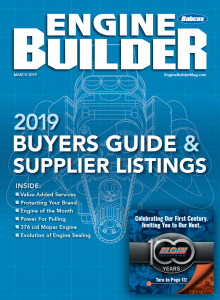 Ask the typical reader of Engine Builder what his biggest business challenge is and you might hear complaints such as bargain basement internet parts sales, competition from OEMs and an inability to find enthusiastic employees. Ask Andrew Yorke about his headaches and things sound a bit different. For more than 49 years, Metric has navigated these challenges, in sub-Saharan Africa. Customers – who hail from the entire continent – are predominately heavy-duty diesel in nature. Yorke says it’s normal to have Cummins, Caterpillar, MTU, Komatsu, Volvo and Iveco as well as many other brandsof diesel engines in the shop at the same time, many of the jobs coming directly from the OEM. Unlike many of his counterparts in the States, Yorke says these OEM diesel manufacturers aren’t his competition – they’re his customers. 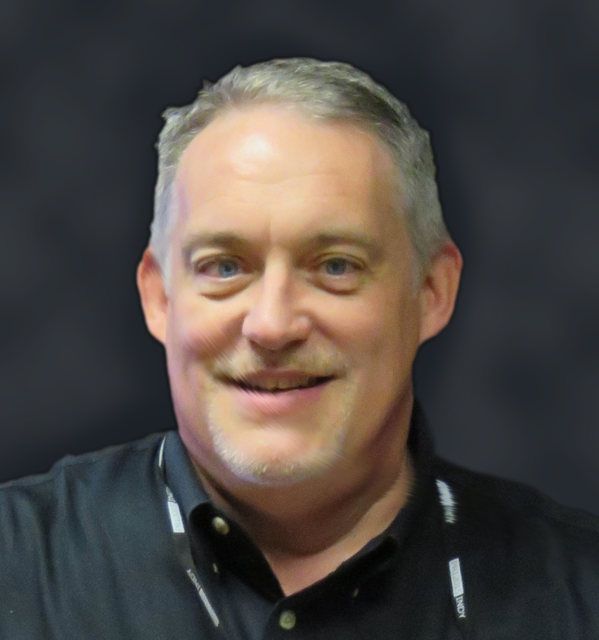 “OEM dealers in the States can afford to put in their own machine shops – here they just don’t have the engine populations to warrant their own shops. Generally OEMs like Cummins,Caterpillar, MTU and Komatsu and the like wouldn’t be all in the same shop. 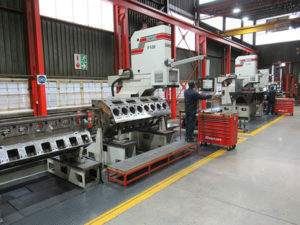 “In essence, they’re sending us business not just because they don’t have the volumes to justify their own machine shop, but because operating a remanufacturing facility that produces components that meet or exceed OEM specification is an extremely challenging and difficult way to earn a living in Africa,” Yorke says. It’s not surprising to find engines from a variety of manufacturers – and from a variety of nations across the African continent – in production at Metric Automotive Engineering. 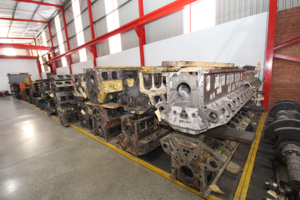 The number of quality, registered engine builders in South Africa is extremely low, says Yorke. “However, the number of informal operations operating out of backyards and one room shops has increased dramatically. Their focus is on patch repairs, done as cheaply as possible to just keep the vehicle running,” he explains. “This ‘cheapest price-based’ model is not sustainable business model if you want to be able to produce quality remanufactured components, maintain existing equipment and invest in new technologies. I wouldn’t want to be in it,” he says. In 1999, Metric Automotive Engineering was named our Machine Shop of the Year, and at that time was just learning what the evolving South African economy would mean to its business. Since then Yorke and his team have excelled at being an international engine building force in an international economy that continues to be a challenge. Before the turn of the last century, Metric handled an average of 30-40 engines per month. Since that time, Yorke says things have changed. “Our business has shifted dramatically away from complete engines to component remanufacturing almost entirely. 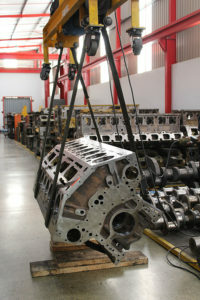 The component remanufacturing includes blocks, crankshafts, camshafts, connecting rods, gear train and cylinder heads. We do still build engines for select customers and those rebuilds range from small four cylinder Perkins engines through to the Caterpillar 3500 series engines,” he says. 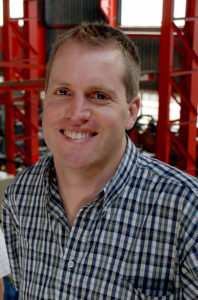 Andrew is the third generation Yorke to manage Metric, following in the footsteps of his father, Darryl and his grandfather Lindsay. Formed in 1969 at a particularly bad time in South Africa’s economic history, there was no reason to have a rosy outlook. “When my father opened the business the general economic structure was in shambles,” Andrew’s father Darryl told us in 1999. “The economy had overheated, the stock exchange had just collapsed, the bottom dropped out of the real estate market and mostpeople had little money to spend on anything.” Luckily, the ever-optimistic Darryl realized that those conditions could be advantageous to his business and the next generation has continued pushing forward. Investment in the business’ infrastructure has allowed Metric to compete in a way many competitors can only dream of. “We’ve been able to build on the relationships with our equipment suppliers and develop a range of salvage processes that offer some unique opportunities to customers who have been able to salvage components that otherwise would have been scrapped,” Yorke says. “I think that’s where Metric has differentiated ourselves from our competition – it’s our continued investment into new machines,” says Andrew Yorke. To meet thedemands of its diesel OEM customers, Metric had the very first AMC 2800 and Rottler F88 machines in Africa in 1999 and the company’s equipment investment has not slowed down. • Sunnen CV616 Cylinder King hone. • Sunnen CK21 Cylinder hone. In addition to the machining equipment, Yorke says Metric currently utilizes three dynos, Currently one Schenk and two Froude systems. “However we have a new dyno premises built, with the intention of putting in two completely new dynos systems, covering 100 to 4500 bHp,” he says. This wealth of equipment allows Metric to produce unmatched quality for engines that receive unmatched torture. The diesel engines on the continent of Africa are pushed to and beyond their limits, and Yorke explains that the climate, poor fuel quality and general lack of service and maintenance stress and wear the engines to a greater degree than they would be here in the States. But Yorke says differences between his business and that of counterparts here in the U.S. extend beyond the size of the potential market. Yorke says although his overall cost of doing business is probably more expensive than a comparable business based in the States, Europe or Australia his labor cost are dramaitically lower. Back in 1999, Yorke says, there were about 500 engine rebuilders in South Africa, 12 of which were really considered Metric’s competition. Today, Yorke says the picture outside his doors is even bleaker.